Where are our Chairman and CEO? 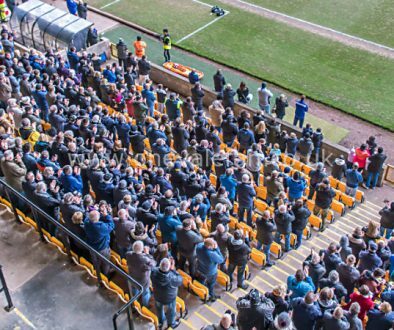 Port Vale fans, eager to know how the club’s CEO and Chairman are earning their large salaries, may be bemused to hear that both Perry Deakin and Peter Miller will be missing from the club until the New Year. Gary Benson, membership secretary of the Supporters Club, emailed the club about their availability and received the following reply from club secretary Bill Lodey. I can confirm that Mr Miller has returned to America to be with his family for Christmas and the New Year and that Mr Deakin will not be back at the club until the 4th January. Supporters concerned about the running of the club will no doubt be concerned as to why two very highly paid club executives have both decided to take a break at the same time during the busy Christmas and New Year period. 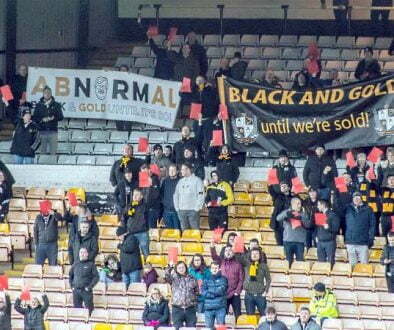 Over 96% of fans polled have no faith in the Port Vale board. Why? 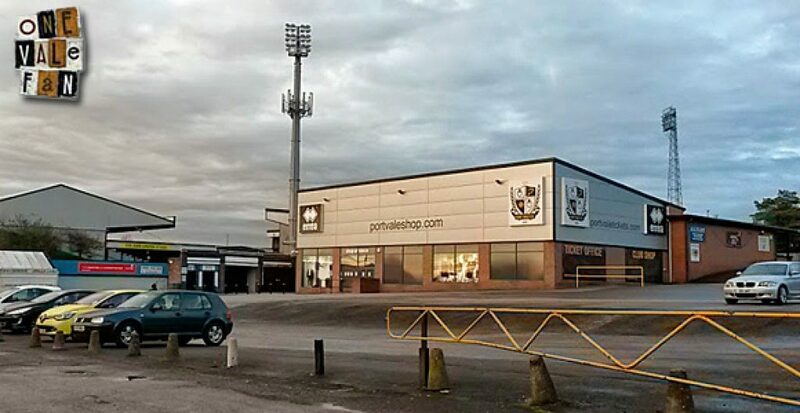 At the time of Perry Deakin and Peter Miller’s election to the board, club statements claimed the pair had purchased £350,000 of Port Vale shares between them. Many shareholders took that information in good faith and voted for the duo to be elected onto the board. Subsequent investigations by the Staffordshire Sentinel revealed that the duo had not paid for the shares at the time of their election, although the pair claim to have paid for their shares since that date (no evidence of this has so far been provided). In addition, to using their own “shares”, around £150,000 of shares issued to then-investor BSI were also used to support the duo’s election. These shares have also not been paid for and according to BSI owner Hank Julicher, they will not be paid for now the deal (never worth the £8m the club claimed) has broken down. We have had continuous promises of investment which have either turned out to never be on the cards, or like the BSI deal, investment deals that do nto resemble earlier board promises. 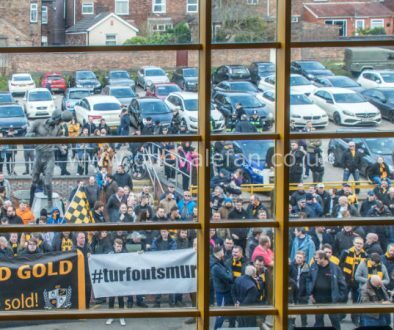 The Port Vale board – Mike Lloyd, Glenn Oliver, Perry Deakin and Peter Miller have misinformed fans time and time again. At the moment they are not even attempting to communicate with supporters as fans demand answers over broken promises.